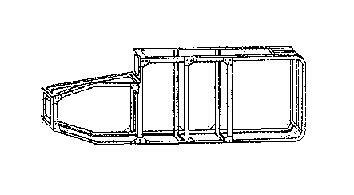 Hinged skirting plates. 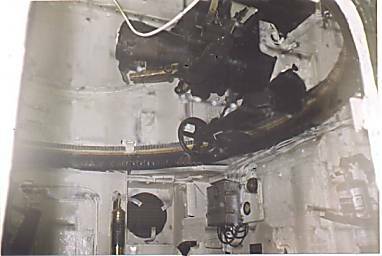 New drivers hood above hull line. 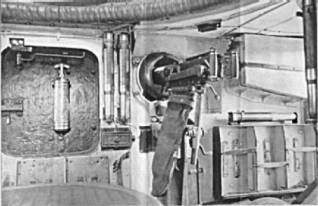 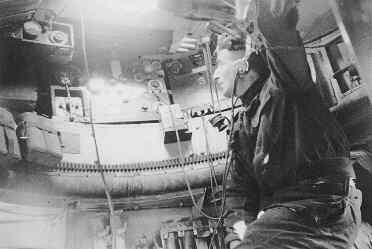 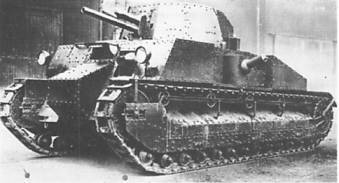 Main armament was 4 x Vickers MGs. 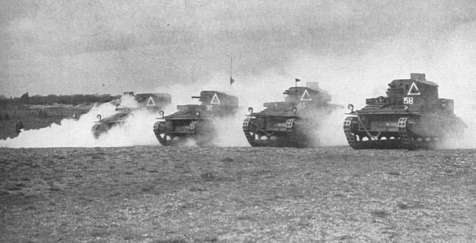 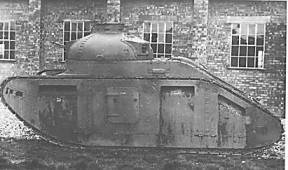 No 2 was armed with a 3 pdr. 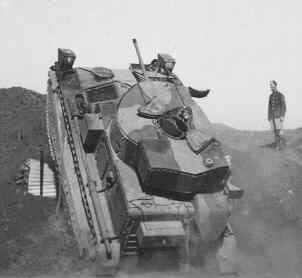 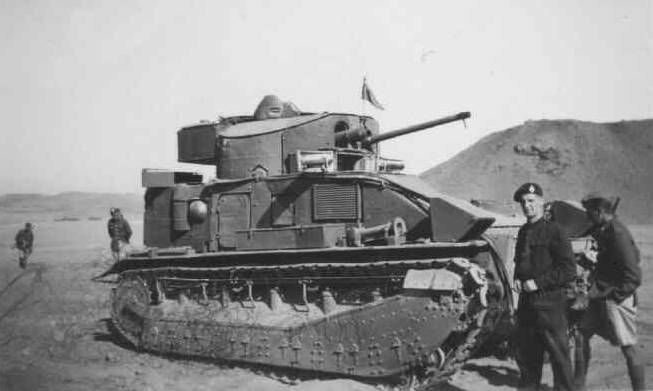 An early form of armoured command vehicle. 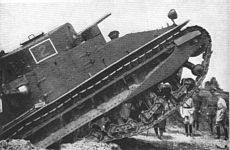 One vehicle built. 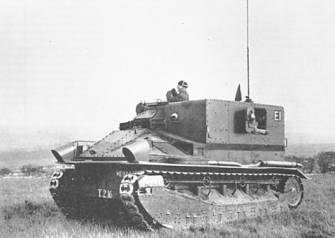 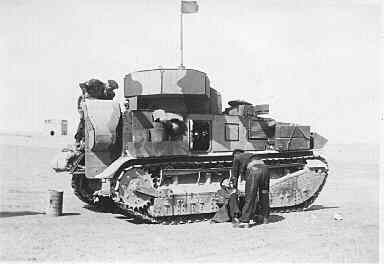 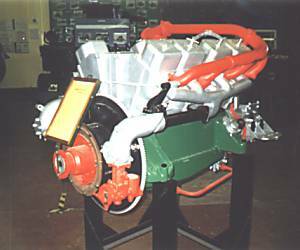 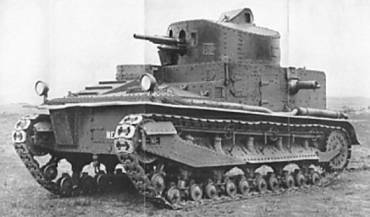 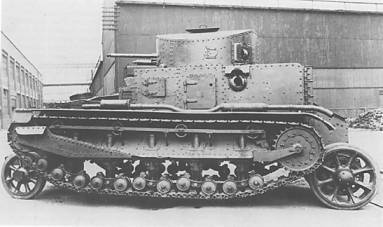 This was built for Japan, and was based on the Medium Mk II chassis. 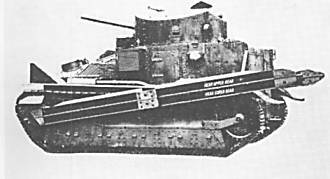 It was armed with a 6pdr.